Peppermint wins award for the second year running: Best Bar Company 2016 & 2017. 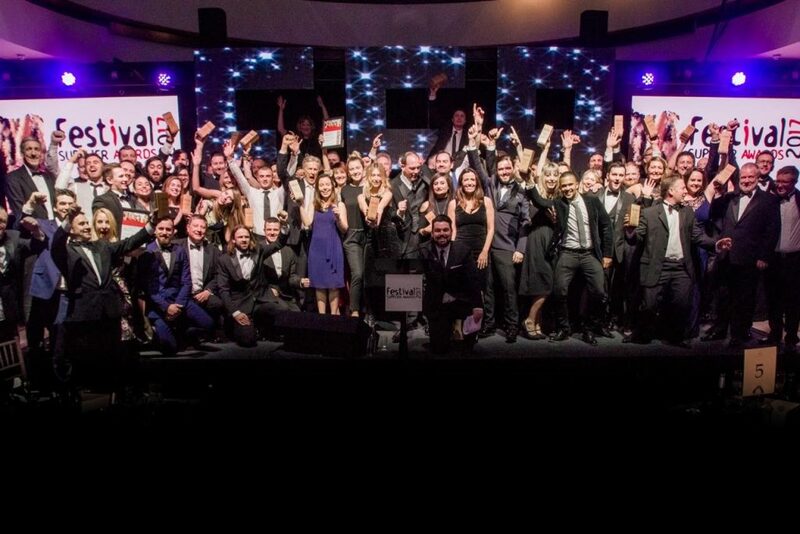 Almost 370 of the UK festival and outdoor event industry’s leading suppliers and organisers attended the Festival Supplier Awards to celebrate and applaud the 2017 winners on Thursday 26th January. Now in its third year, and nicely settled in to its home at the Hurlingham Club, the awards recognise companies who work tirelessly to deliver great events, many of whose efforts often go unseen.